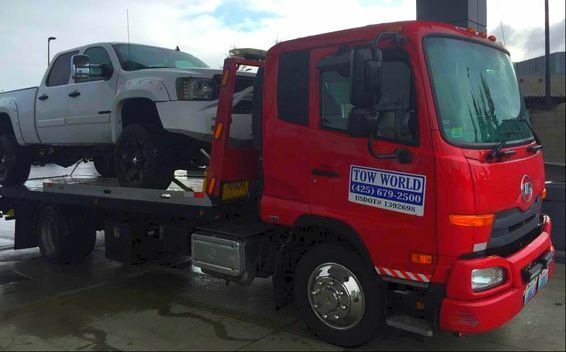 Tow World offers professional towing services and roadside assistance in the Renton, Washington area. We are a 24/7 towing company providing emergency assistance for drivers stranded out on the road due to car troubles or an accident. ​If you need help right away, please give us a call at (425) 679-2500. 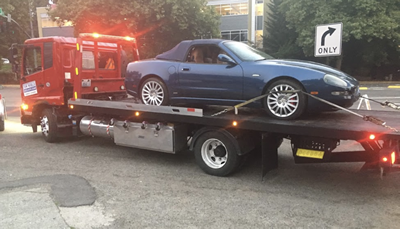 Please browse our website to learn more about our Renton towing company and the full range of services that we provide for your future reference. Remember, if you are in a bind, we are always available and prepared to come to your assistance! “Great no nonsense towing. Called up, told him where car was, showed up within 15 min, told him where to go, pay, and drop. Really nice guy and helped get my car from point A to point B within 30 min. Reasonable price and got the job done the way I wanted it!” -Patrick Lo, Google review. Our tow trucks are always out on the road. Whether your car breaks down in Renton downtown or out in the middle of nowhere. 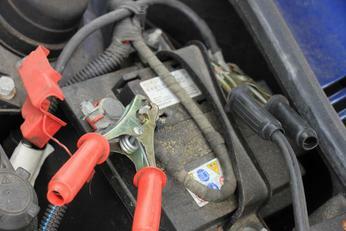 As long as you are within the surrounding area, our tow truck operators will be happy to help. We encourage you to contact us for more precise information. After all, if we can’t help you, we will be happy to point you towards someone who can. 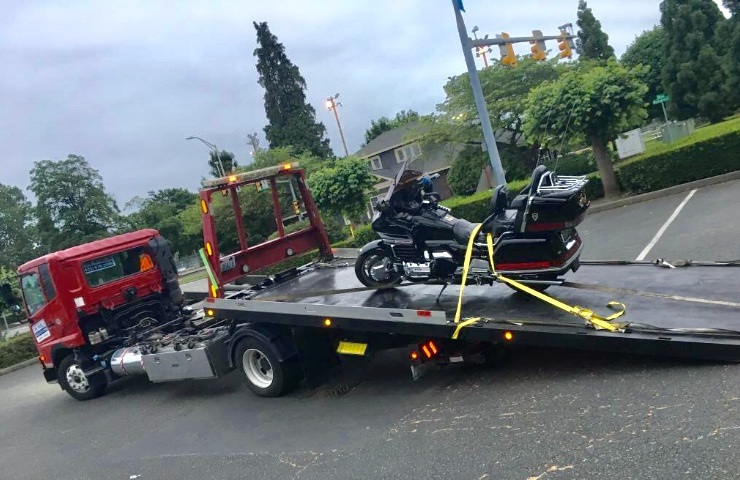 Areas, where our towing services are available, include South Seattle, Kent, Auburn, Renton, Seatac, Tukwila, Newcastle, WA, Bellevue, Factoria, Mercer Island, Issaquah, New Castle, and Maple Valley. 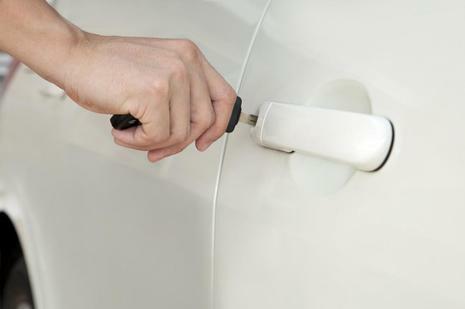 Let our Renton Towing services help you when you need your car back on the road. We understand that today’s hectic life can leave us drivers in all kinds of situations and being stranded when you run out of gas is not a good situation to be in. 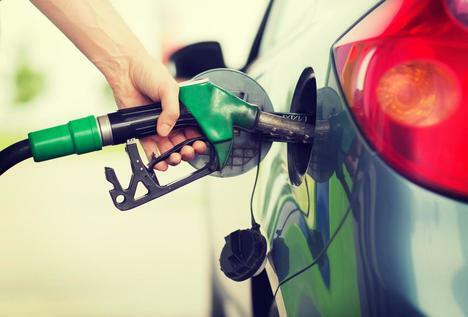 Just in case you’re in the situation, call Tow World Towing Service and we will deliver the fuel to you and get you back on the road. Areas we serve are around Renton, Kent, Bellevue, Issaquah, and Maple Valley. 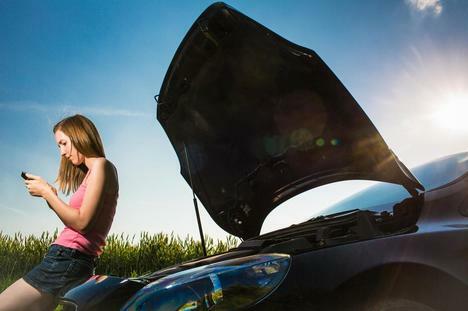 Call us when you need to get your vehicle back on the road. 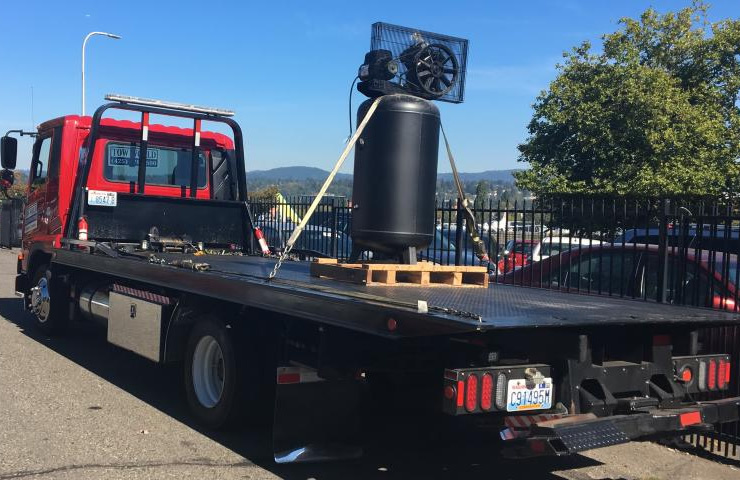 Tow World is one of the premier towing companies in Renton WA. Our Renton Towing Company has been in business for more years than we can keep track of at this point. Time flies by as you are out on the road helping one stranded driver after another out of tough spots. In fact, we enjoy the work that we do and the service that we are able to provide to our customers. As we find it an interesting job filled with different experiences and unique challenges each and every single day. We can say we always strive to give our best to our customers because we know they are often in a frustrating or stressful situation. After all, our desire to help others is the biggest driving force behind our towing company and what we do. Call our Renton Towing Company today, and decide why were the right choice. 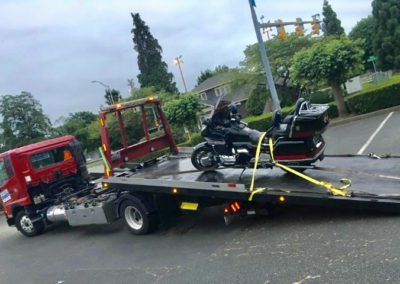 If you need a roadside service we are fast in town to respond round the clock and most affordable towing services, dead battery, locked car, have a flat tire, ran out of fuel, stuck in a ditch or need flatbed for one of luxury car or low clearance sports needs to be towed we are always here to respond in emergency situations . Honest tow guy treats you with respect and with an understanding of your situation. Our flatbed tow truck is initiated ready for its job. Fall is here with slippery roads it’s unfortunate but easy to slip off curvy roads into a muddy ditch, we are eager to winch you out of trouble no matter how deep or messy it gets, count on us. 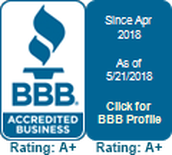 How often people call to get the best quote for a tow service. We are the one to be the fastest arrival on a scene our ETA 15-20 min in our working area and affordable. Don’t hesitate to call us at night and we are for you. 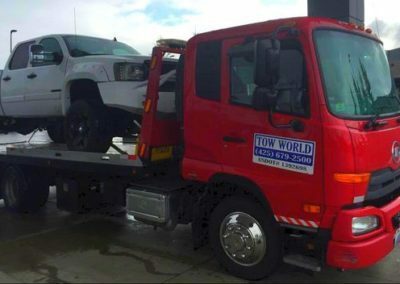 Tow World Towing performing its duties during all seasons especially when you need us most. For example during fall and winter time when slippery icy roads get your vehicle into awkward situations. In fact, we have experience in assisting drivers and their vehicles in situations like accidents or cars ending up in ditches. 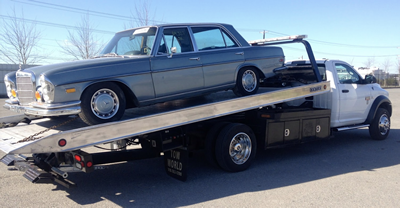 Our Towing expertise loaded vehicles carefully on a flatbed . This needs to be done carefully as car parts can fall off and they should be secured and safe when towing away to a shop or your place. We haul 24/7 emergencies situations or changing flat tire to a spare tire day or night. 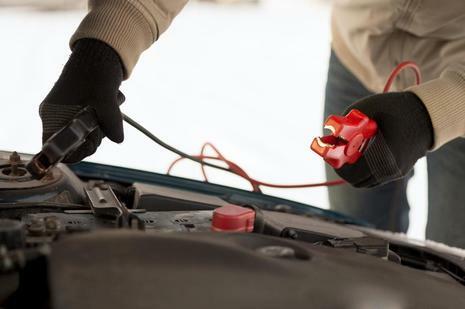 As holidays come and shopping is paramount, we assist lots of car owners. Call us today for all your towing needs and give us a chance to help you. You’d be delighted by our best rates and fast arrival time. ​In the case of an emergency or urgent situation, the best way to reach us is by calling (425) 679-2500. Our dispatchers will ask for your name, location, and the nature of your problem, and quickly send a tow truck your way to help. 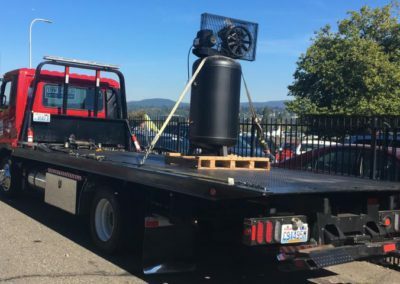 Wait times for a tow truck may vary based on availability and how busy we are, but please be assured we do everything within our power to assist you as promptly as possible. For less urgent needs as well as questions or inquiries about our services and our prices, you can feel free to get in touch with us by email.